Don't let your snowboard pants hold you back. 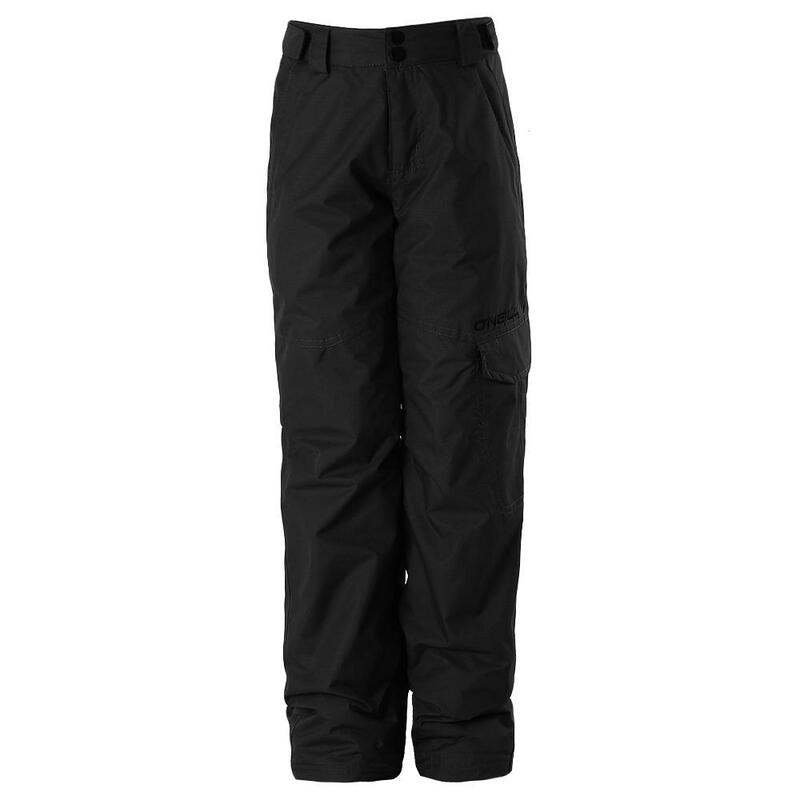 The O'Neill Volta Insulated Snowboard Pant is made to empower your every carve and spin. This pant's 8K waterproof-breathable fabric is backed by a comfy interior lining primed to wick moisture. The Firewall insulation package is carefully mapped to give just the right amount of warmth where it's needed. Snow gaiters, an adjustable waist and ajacket connector system help seal the conditions out.